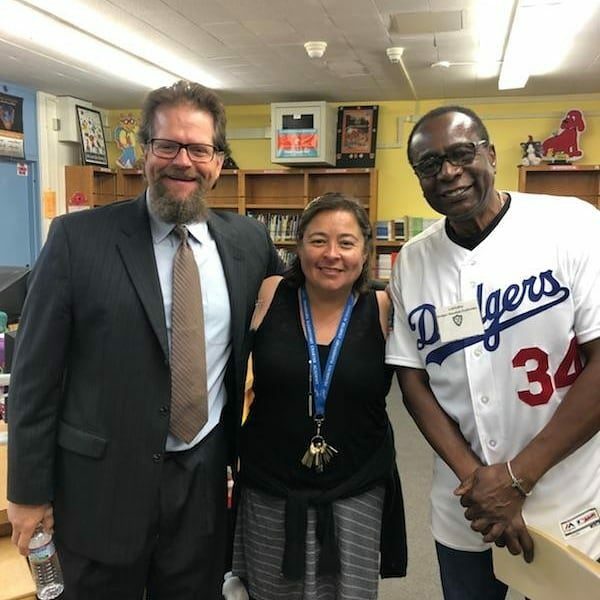 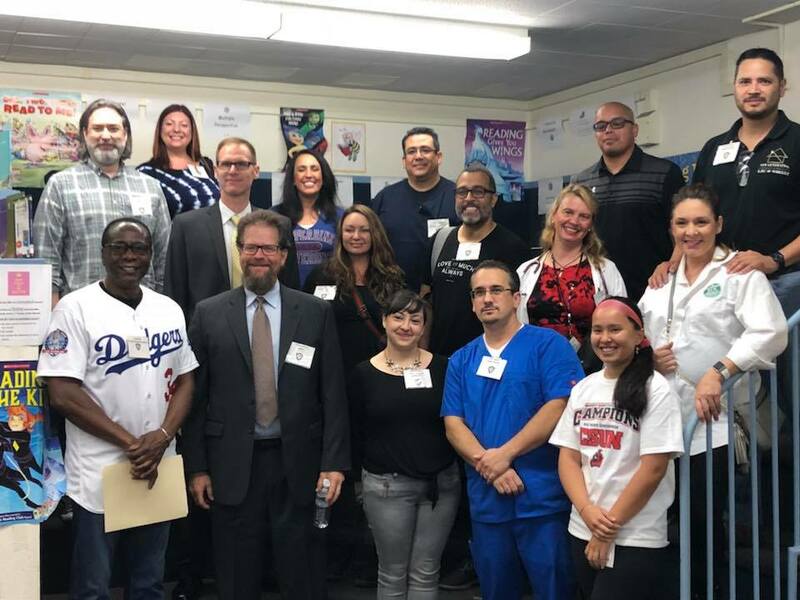 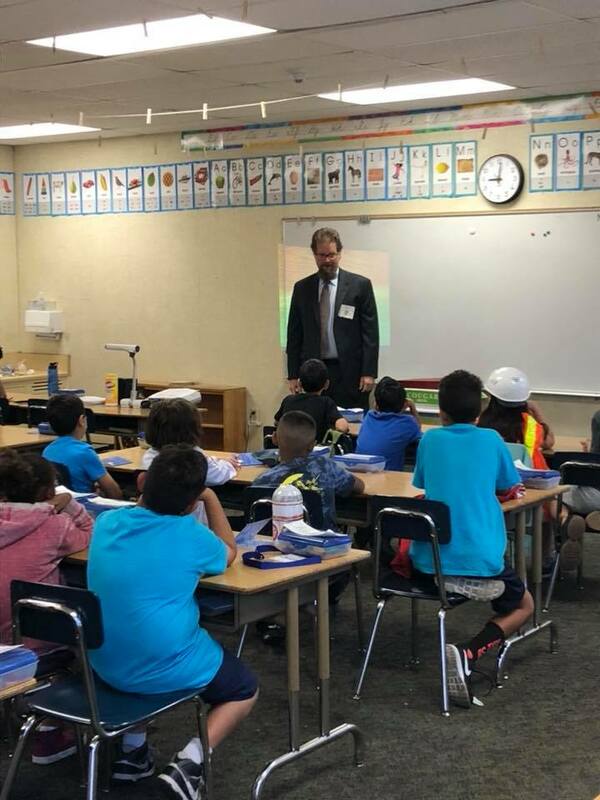 Transportation Attorney Gregg Garfinkel spoke to students during Career Day at Dearborn Elementary this week, inspiring young minds to consider a career in law. Other attendees included doctors, nurses, college representatives, and former athletes. 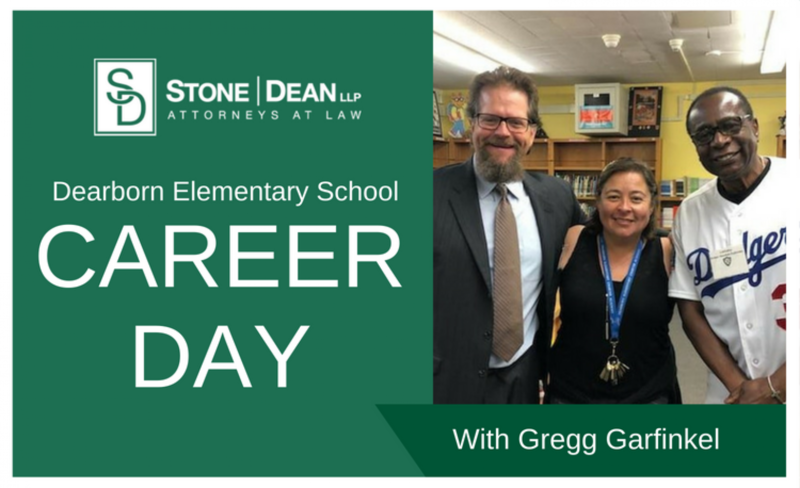 Thanks to Gregg, and all involved, for attending Career Day. We hope to see great things come from the students at Dearborn Elementary, and hopefully a future lawyer or two! 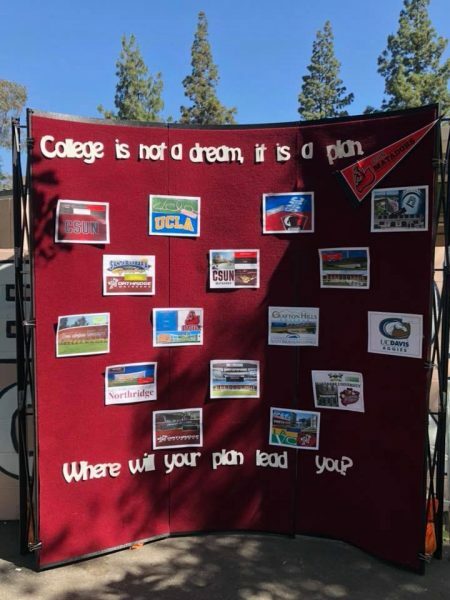 The College Board at Career Day!